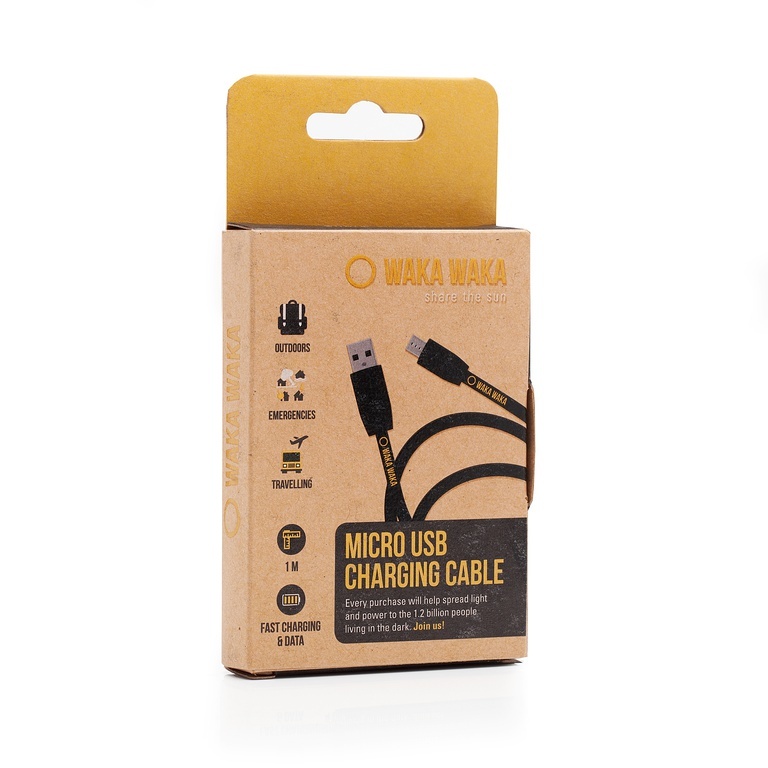 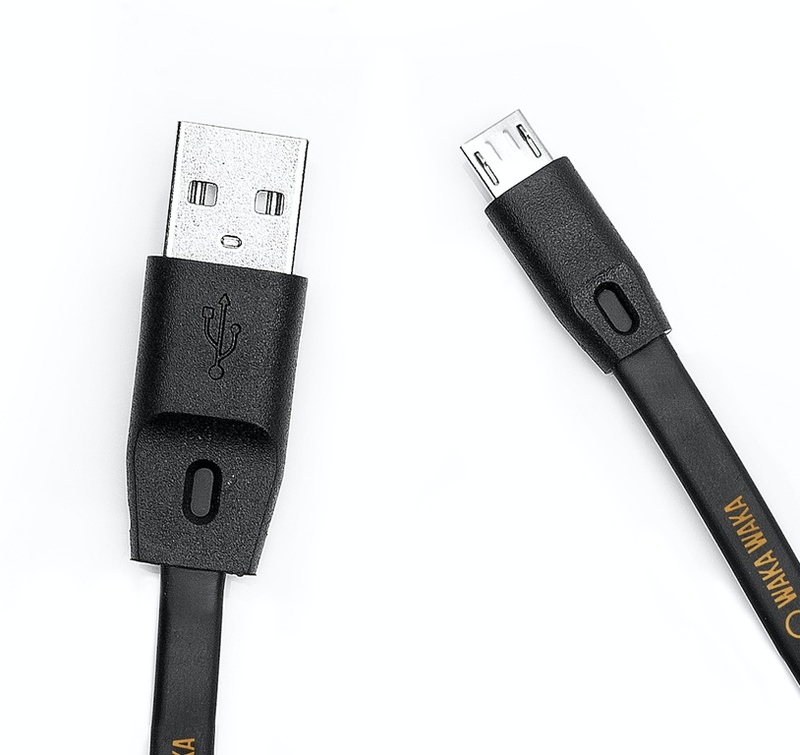 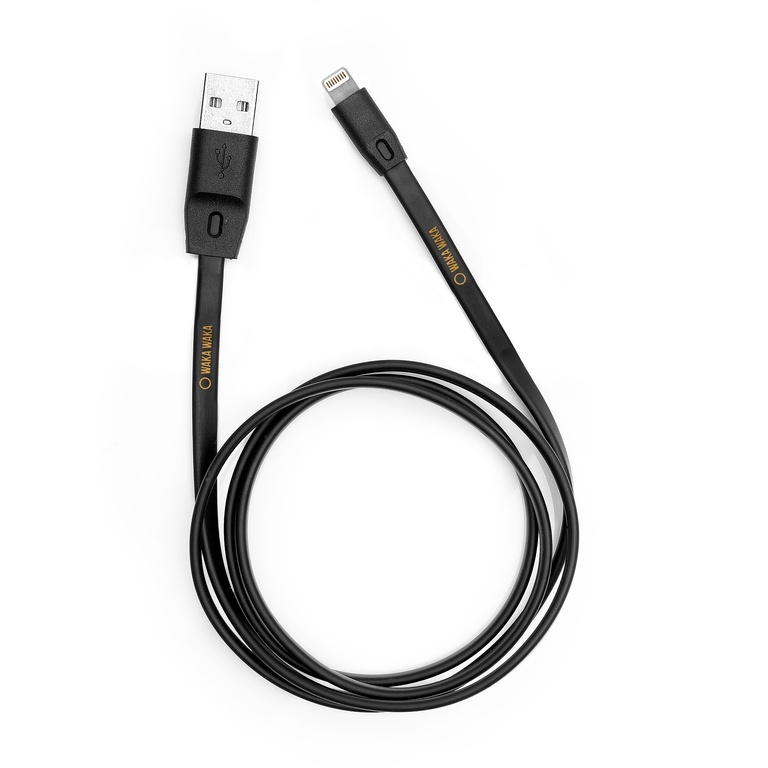 A durable Charging Cable that charges your WakaWaka from a USB wall charger or any other USB source. 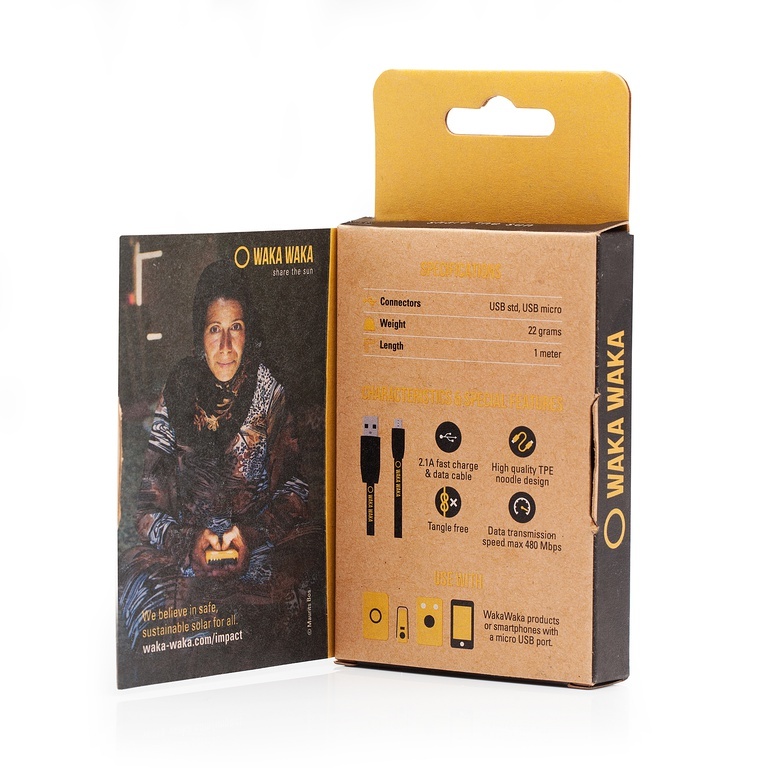 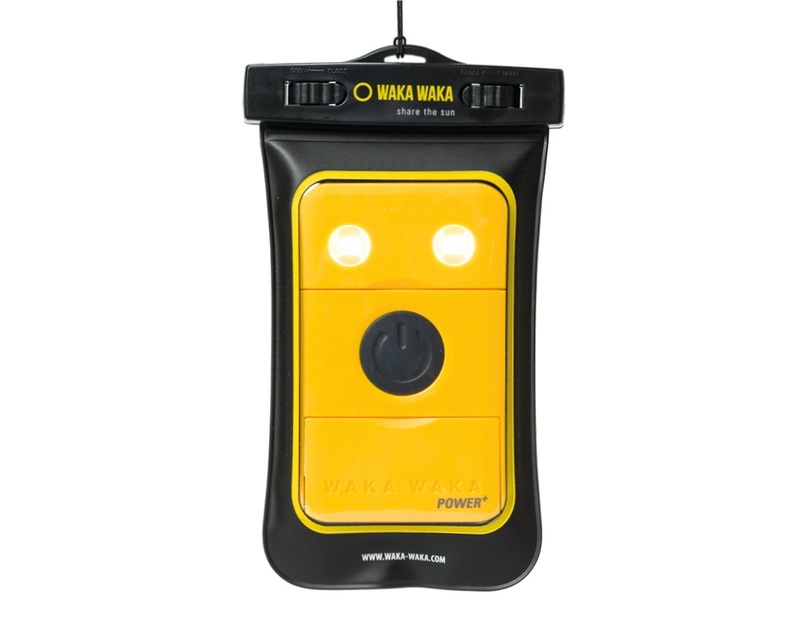 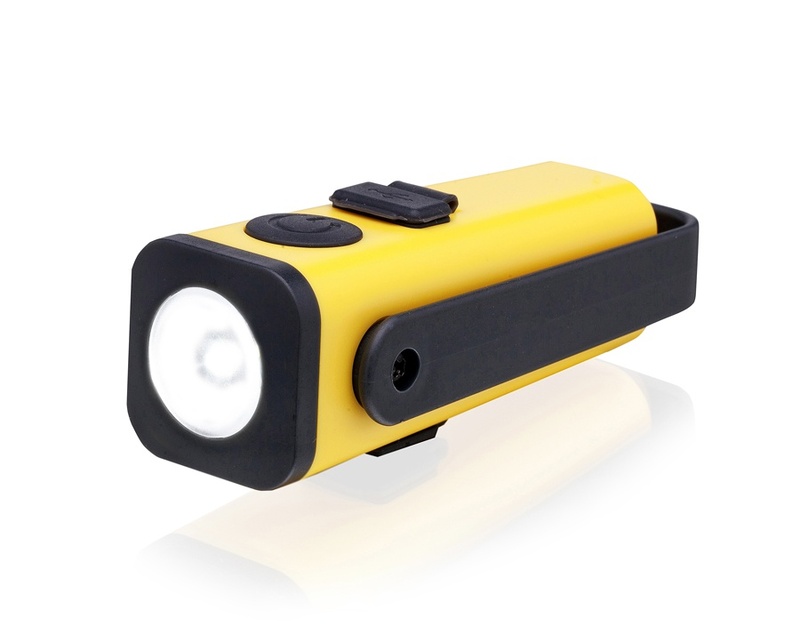 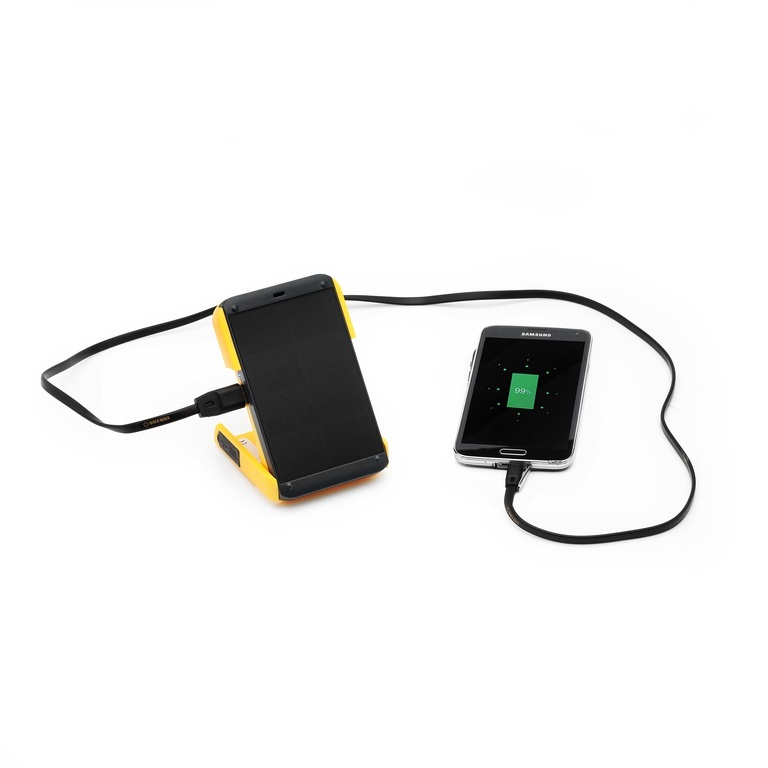 Also connects a WakaWaka to charge Micro USB devices like Samsung, LG, Motorola or Android Smartphones. 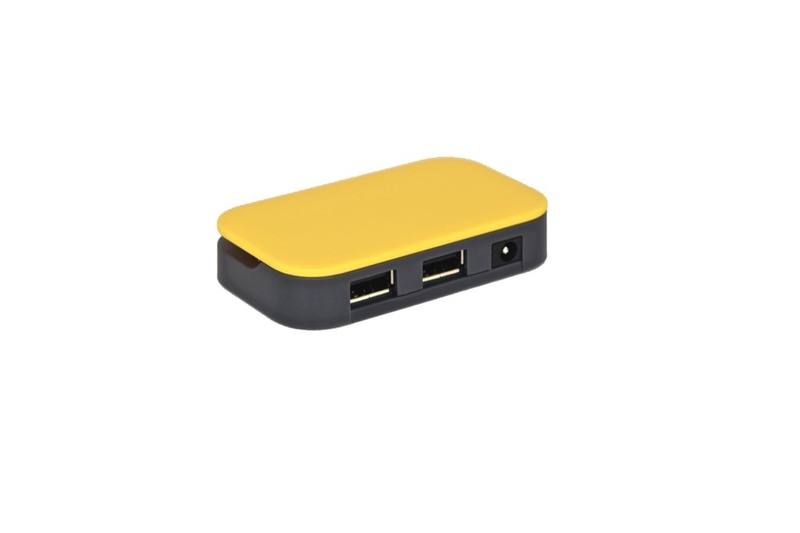 Connects Micro USB devices like Samsung or Android Smartphones.